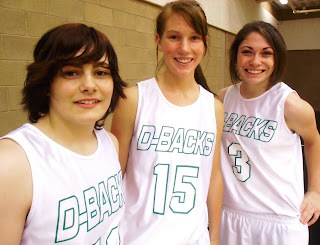 Diamond Ranch Academy | Clubs and Activities: Lady D--Backs Ball It Up Again!!! 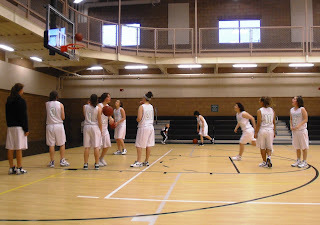 When I walked through the gym door, I saw girls on the floor in pursuit of the ball. 57-28 was the final score. 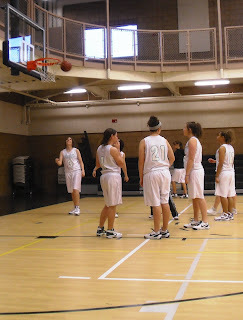 The Lady ‘Backs never looked back while making a variety of shots: Lay-ups, jump shots, and even a few three-pointers. The Lady Rebels did a fantastic job on defense! 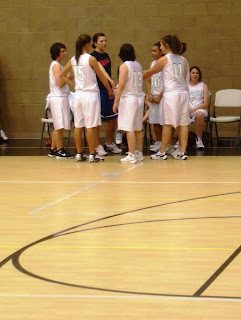 The previous time these two teams met, the Lady Rebels led almost the entire game. 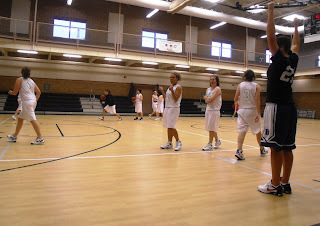 But, this time, the Lady ‘Backs prevailed and left the gym with smiles and great attitudes. 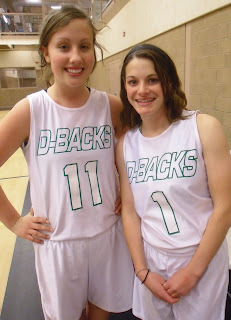 Your blog site has enabled our family to feel more connected with Jessica while she is at Diamond Ranch. It is a great idea !!!!! Thanks so much!!! !